PIRSA is currently responding to detection’s of Russian wheat aphid in the State’s Mid North region. 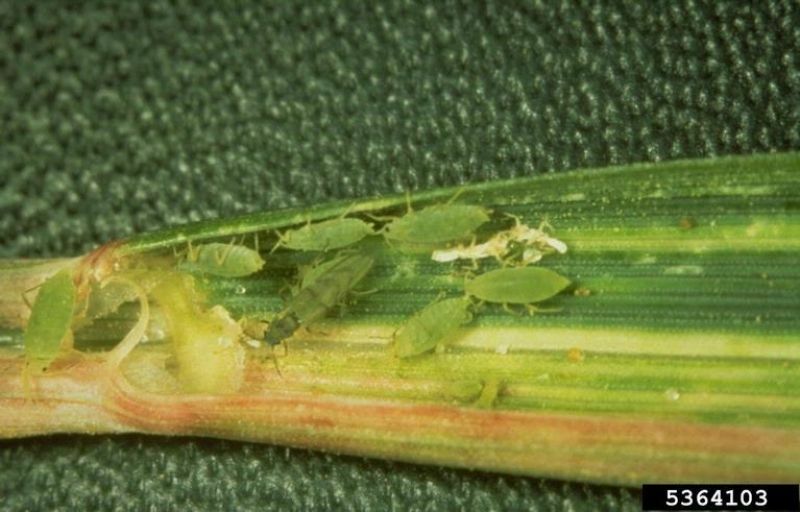 Primary Industries and Regions SA (PIRSA) is currently responding to detections of Russian wheat aphid (Diuraphis noxia) in cereal crops in the State’s Mid North region. The initial detection was reported to Primary Industries and Regions SA (PIRSA) by a local agronomist. Follow up surveys by PIRSA Biosecurity SA and SARDI entomologists has since identified numerous infested sites. PIRSA is currently conducting a trace back operation to determine the source of this detection, however at this point it is too early to say how it came to be found in South Australia. Staff from Biosecurity SA, SARDI and Rural Solutions are responding and assisting the affected growers in taking immediate action for control. In addition PIRSA has commenced a surveillance and tracing operation. This includes inspecting other properties located within the vicinity of the infected property and in particular targeting those crops which were sown early and so are already out of the ground and susceptible to attack. This surveillance operation will also broaden to other grain growing areas within the state as part of a broader national program to determine whether or not the aphid is only present in the Mid North region. To help us determine the full extent of the spread of Russian wheat aphid we need all cereal farmers and agronomists to keep a close and watchful eye on their emerging crops over the coming weeks. If you observe anything unusual or any signs of damage, particularly if the plants show whitish, yellow or red/purple leaf markings and rolling leaves, along with any strange pest activity, please immediately phone our Exotic Pest Plant Hotline on 1800 084 881. Once the nature of the crop damage has been determined, PIRSA in liaison with industry and local agronomists, will then provide advice on the best treatment options. When inspecting your crops remember that on-farm biosecurity measures are also essential to help protect your crops from pest and disease. So please do the right thing and inspect, report and decontaminate. 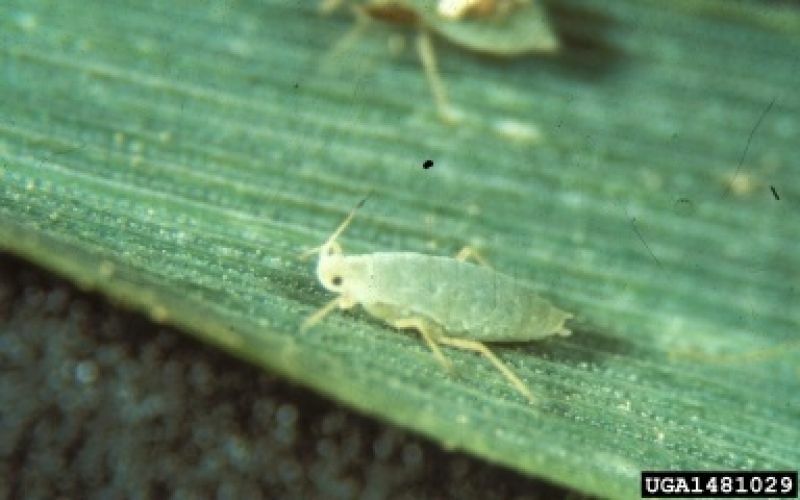 The detection of Russian wheat aphid IS NOT related to the interception of Khapra beetle in Adelaide and on Kangaroo Island. They are completely separate incidents. There are no expected trade impacts for the export of grain or other commodities as harvested grain and dried plant products are not a suitable host for the pest. If you observe anything unusual, please phone the Exotic Plant Pest Hotline on 1800 084 881. 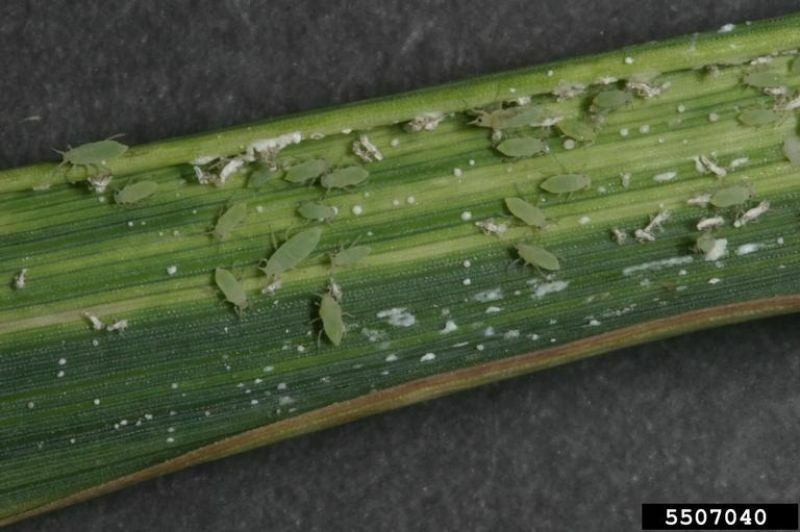 What is Russian wheat aphid? Russian wheat aphid (Diuraphis noxia) is found in all major cereal production regions around the world however never in Australia before now. It is a major pest of cereal crops that injects toxins into the plant during feeding which retards growth and with heavy infestations, kills the plant. The aphid is spread easily by the wind and on live plant material. 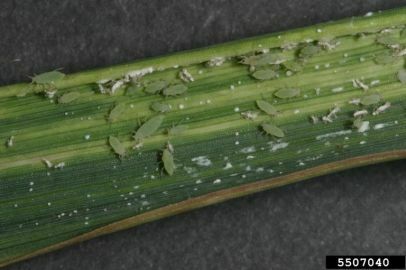 Russian wheat aphid is approximately 2mm long, pale yellowish green with a fine waxy coating. The body is elongated compared with other cereal aphid species.